Rollco, the new range of brake calipers offered by ADE is already delivering major benefits to many customers. 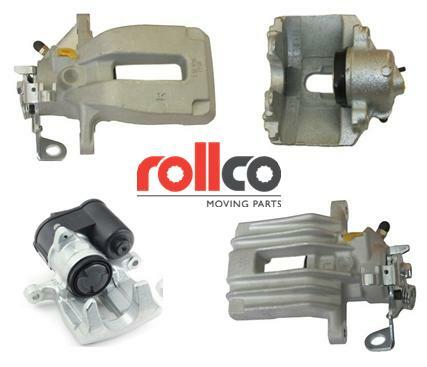 Rollco offers high quality brake calipers manufactured to OE quality standards in ISO 9001 approved production facilities. They are fully tested to exacting standards by expert product engineers. This means that they always deliver on fitment and performance. Two other very important reason why Rollco callipers have been an immediate hit are a great value straightforward pricing structure and NO CORE surcharge on all units. The range covers automotive and light commercial applications and is fully detailed in the MAN digital catalogue. platform.